Wishing You and Your Family a Wonderful Year Ahead! We would like to thank our school community for making 2017 a year full of ideas, collaboration, and most of all, impact. We look back on the wonderful year behind us and move forward into all 2018 has to offer as we share the below updates from our schools. Welcome back! The Narragansett School System and the Narragansett School Committee is proud to share its newest District Development Plan for all three schools in the system. We invite you to explore our extensive plan and goals set for the coming years. 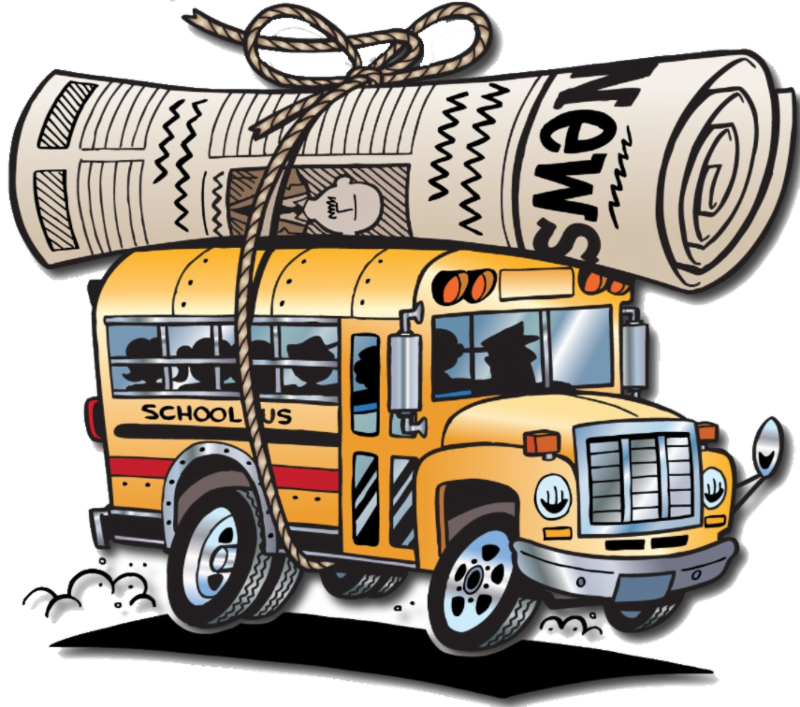 We also hope you read the wonderful interview with our Superintendent, Dr. Peter Cummings, in the Narragansett Times on Wednesday, January 17th outlining our plan and the careful thought process behind it. If you missed it, it will be available for viewing on the Narragansett Times website beginning on Saturday, January 20th. The new school calendar for the 2018/2019 year is now available. Over the past several months, the Narragansett School Committee has partnered with other South Country school districts to align our school calendars in the region as much has possible. To achieve this, we have joined several other districts in the decision to have an abbreviated February vacation in the hopes of having an earlier end to the school year in June. 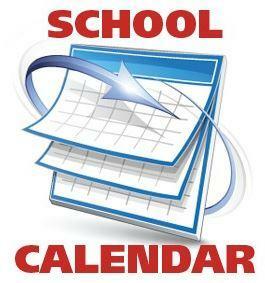 Please click below to view updated calendars. We will continue to update you on any changes or additions. 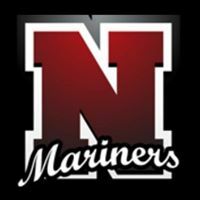 On January 5th, The Narragansett Times featured a wonderful article related to our district making digital waves, all with a goal to better keep our community informed and engaged. The piece focuses on our new district Instagram account and what we have been able to enhance and create through all forms of social media, web, and various new forms of communication. 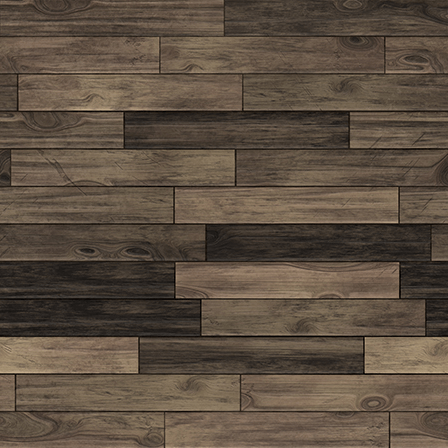 We invite you to read the article by clicking below and look forward to keeping everyone connected in efficient ways. To view our most recent summary from our December 20th meeting, please click below. For a list of all our meeting summaries, please click HERE. 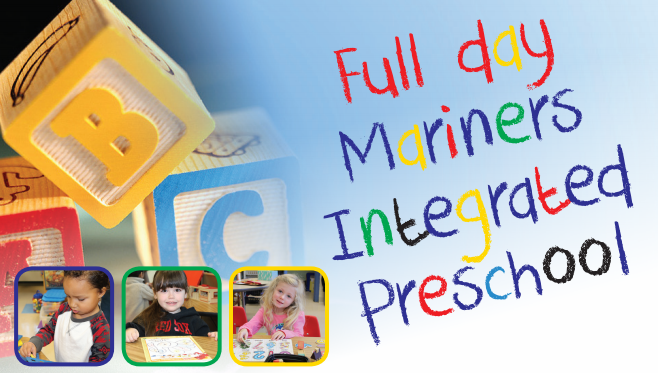 We're Now Offering FULL-DAY Preschool! You may have seen the ads and posts about our exciting new offering as we are now accepting applications for FULL-DAY preschool in the 2018/2019 school year. In addition to the current part-time and half-day program, a new options now includes 5 full-days a week. We invite Narragansett residents to apply easily online and to learn more about the curriculum by visiting our website. Though the priority deadline is TODAY , rolling admissions will continue throughout the year on a first come, first serve basis. 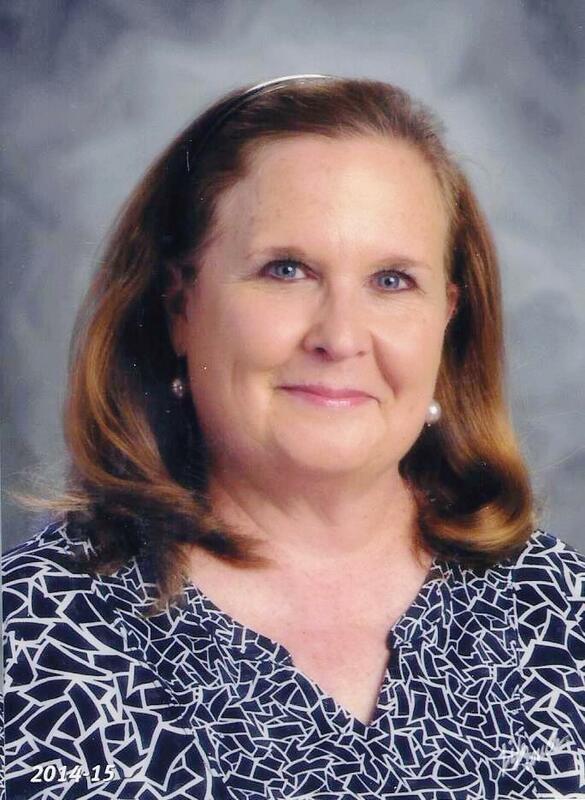 Please click below to learn more or to connect with Leslie Brow , the Director of Student Services, for more information. How long have you been a teacher within the Narragansett School System and what do you teach? I am one of the four Speech-Language Pathologists working in Narragansett and currently serve students at NPS and NHS. I have been an SLP for 37 years, with the last 21 in Narragansett. Where are you originally from? I grew up and attended universities in Pennsylvania, and worked in the Philadelphia area and at Penn State University for 8 years. My husband and I moved to Rhode Island to take positions at URI in 1988 and have been delighted to make this beautiful state our home. What is your favorite part about teaching at your school? I continually feel fortunate to work on the collaborative and inclusive teams in the Narragansett Schools. The teachers and special educators never lose sight of the child and his/her strengths and needs. 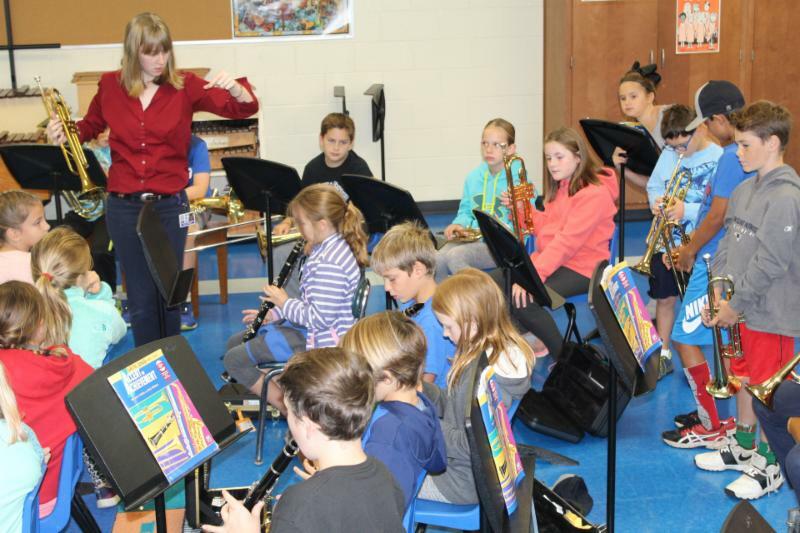 They are continually brainstorming and planning to ensure that each student reaches his or her potential. I especially enjoy working with students who are going through the challenging years of adolescence. During the past twenty years I have been fortunate to work with exceptional Directors of Special Services and Team Leaders who value the contributions of Speech-Language Pathologists and encourage our ideas and growth. My wonderful colleagues and the resilient students make coming to work each day a pleasure. 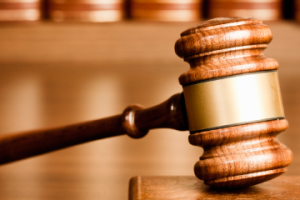 members and advocate for our clients at the state level. What is one thing that your students and staff may not know about you! I am never without an audio book in my car and relish listening to an accomplished narrator bring a book to life. Some of the best even add regional accents and voice shifts for each character! Family Bingo Tonight- Last Chance to RSVP! 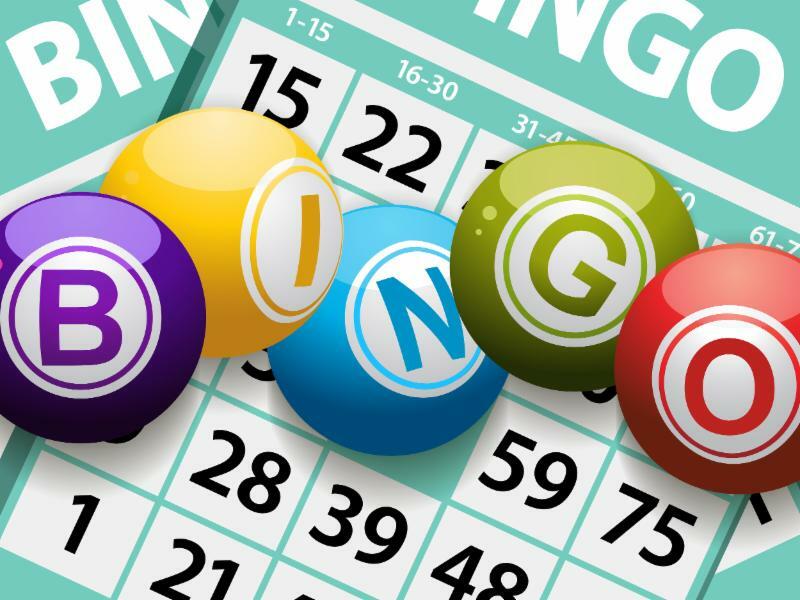 There's still time to register for tonight's Bingo Fundraising Event hosted by the NES PTO! The extended RSVP deadline is by the end of today's school day. During the event, families will play a few rounds of bingo with the chance to win great prizes. Guest bingo callers and volunteers will also help make the evening even more fun. There will also be freshly popped popcorn and other goodies to enjoy. To purchase tickets, please see the main office. 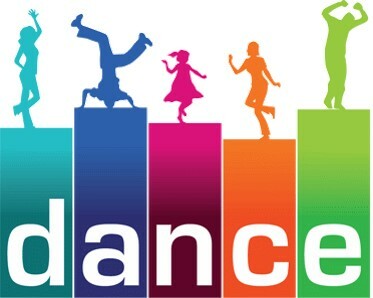 On Friday, February 2nd, Narragansett Elementary School will host its 'Ladies Choice' dance at the school. Where: The dance will be held in both the Gymnasium and Cafeteria. Keep an eye out for more information as the date nears. Thank You For Attending Our 2018 Winter Concert! 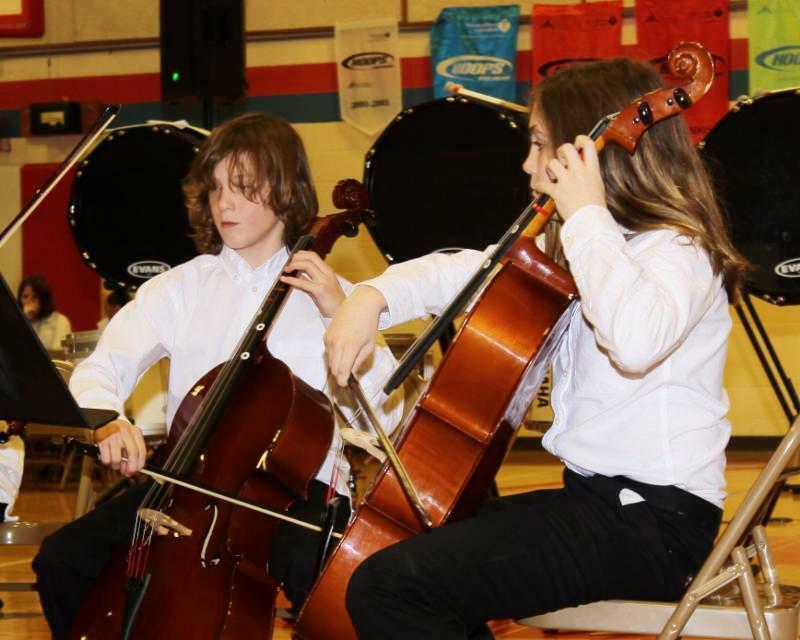 Our school would like to thank all who came to support our music students during the 2018 Winter Concert. 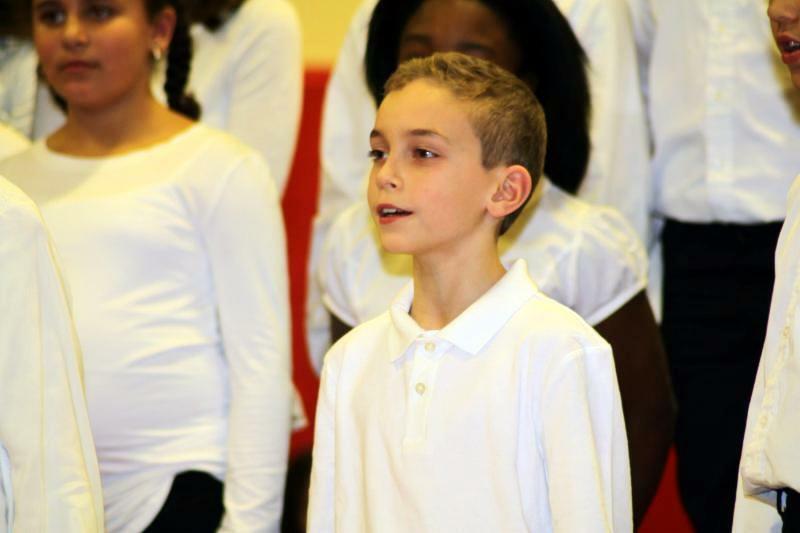 The band and chorus members enjoyed playing some of their favorites for you and gave our audience a wonderful night. Please click below to view photos taken by NES Library Media Specialist, Brien Jennings. We look forward to our next performance and will keep you updated on dates and locations. On December 19th, two 8th grade homerooms, which are currently enrolled in the new Computer Science course at the Pier School, attended a lecture at Camp Fogarty in East Greenwich, R.I. The event was sponsored by SENEDIA (The Southeastern New England Defense Industry Alliance), the Rhode Island National Guard and the Rhode Island Department of Education. 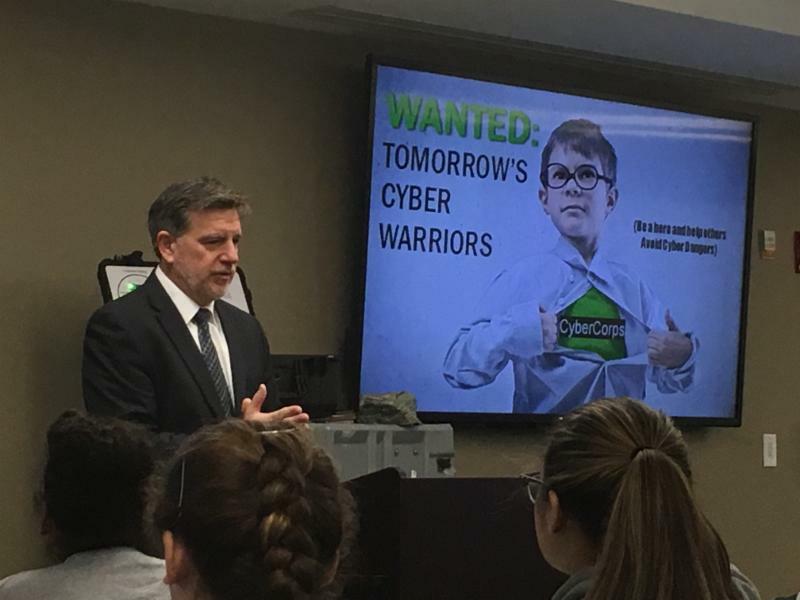 Topics of the lecture included Cyber-Hygiene, Cyber-Security and Careers in the field with the intention to motivate students to keep pursuing computer science when they go to High School. 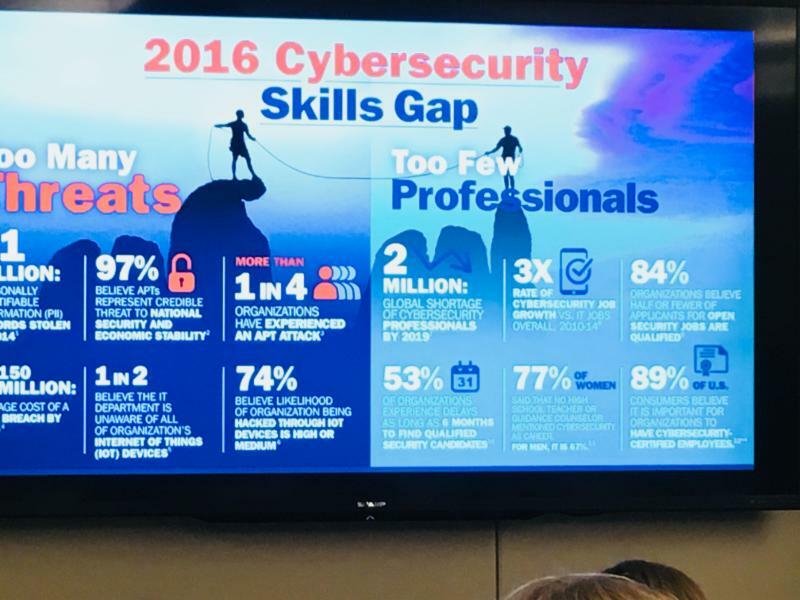 For those who continue exploring this field as a career, we are proud to offer our state-of-the-art computer science programs through our NHS career and technical education pathways! Pier School Shadow Day Gets Competitive! On January 3, Pier School students had the opportunity to shadow students at our high school and experienced an unexpected surprise! During a period of Physical Education, two of the shadow students had the unique opportunity to challenge our NHS Varsity Basketball Captain 6'4" Thomaz Whitford, to a game. The middle school students shown here are LC Cruthird and Owen Cuney. It was a very cool moment and a meaningful example of the connection our students can have with each other through grades K-12. 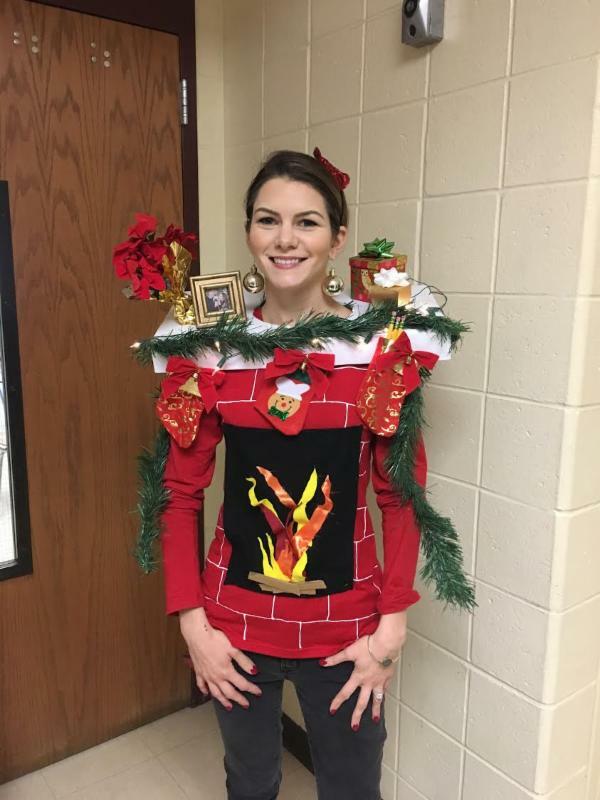 Last month, the Narragansett School System hosted a district-wide staff Holiday Sweater Contest! Participants wore their most festive garb, some being completely created by hand, for a chance to win. Each staff member was also asked to bring in a donation to support the Jonnycake Center to make the contest even more impactful. With a total of 461 votes, the Pier School's Jennifer Loiselle took home first place! Congratulations to Jen and the entire staff for putting on such a colorful contest! 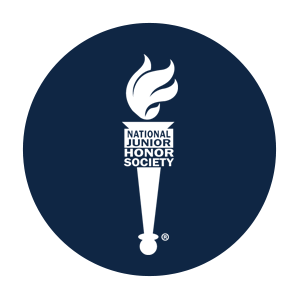 2018 is in full swing and so is the application process for National Junior Honor Society. Please make note of the upcoming important dates and deadlines outlined below. To learn more about the program and to apply, please click the link to be directed to our NPS Guidance webpage. Winter teams are taking to the courts and to the mats in the new year. Here are some exciting updates from our teams. The Girls and Boys Basketball teams are on pace to make the 2018 Playoffs with great competition in the Southern Division. Basketball playoffs start February 2. The Wrestling team is working towards a good showing in the Division while preparing for the Future’s (1/27 & 1/28) and Varsity tournaments (2/10 & 2/11.) Our Cheerleaders are also warming up for their State competition on March 10. 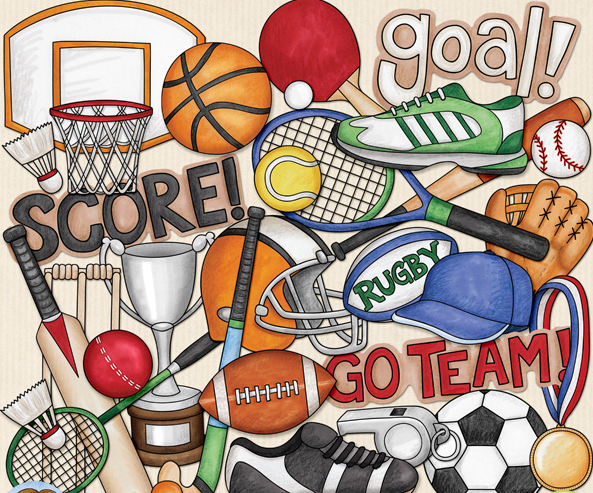 Spring sports will be here before you know it! Be sure to sign up on FamilyId.com during the upcoming February Vacation. For any questions, you can connect with Mike Millen at mmillen@nssk12.org. The Narragansett School District is honored to have our own high school senior, Reilly Clancy, featured as a guest blogger on the Rhode Island Department of Education's website! 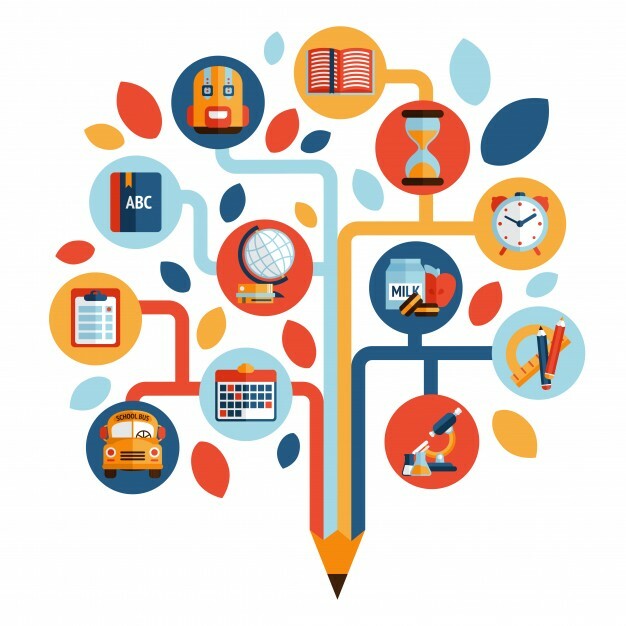 In the blog, she shares her journey as a student teaching assistant and how the experience has inspired her to pursue a career in education. We invite you to read her blog below on a great program that allows Reilly and many other students, to continue paving a path to success in fields that they find a passion in. Newly Certified Pet First Aid/CPR Students! 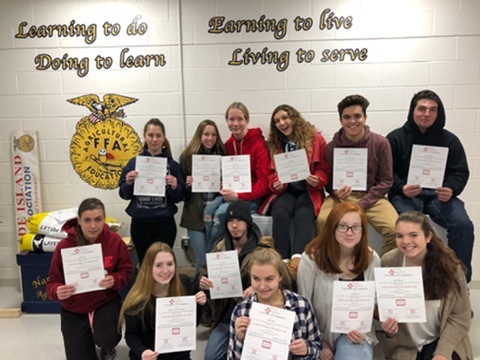 Congratulations to NHS's first certified Pet First Aid/CPR Animal Science CTE students! Animal Veterinary Science 101 is a concurrent enrollment class with URI in the College of Life Sciences. Students earn three college credits from URI upon successful completion of the one semester course, where students must complete a 3-hour training in Pet First Aid and CPR. Upon successfully passing the certification tests, the students earn the certificates in these two areas. As members of the CTE program, students can take the opportunity to earn college credits such as this and earn nationally recognized certifications in animal science. We're very proud to have our students show such interest and success in this extensive field. 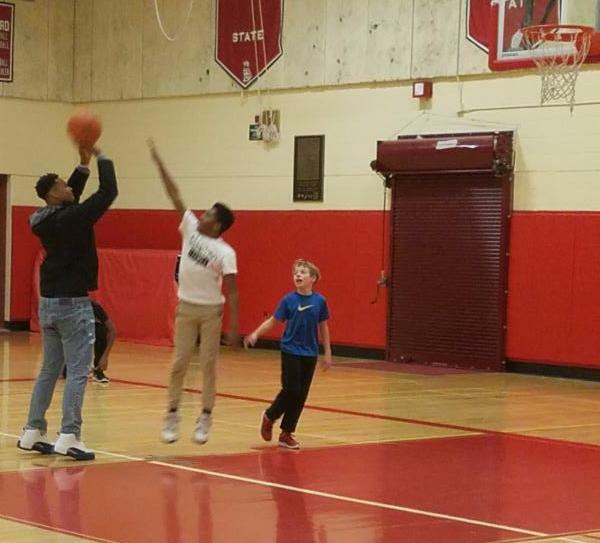 Not only is our Narragansett Boys Varsity Basketball team currently undefeated in Division 2, they are also taking steps to build their communication on and off the court through team experiences. The team recently went down to Maryland to play St. Vincent Pallotti, which is an out of state game meant to help enhance skills and teamwork. They then then visited the United States Naval Academy in Annapolis, where they toured the campus and stayed to watch a practice. We wish them a continued successful season! 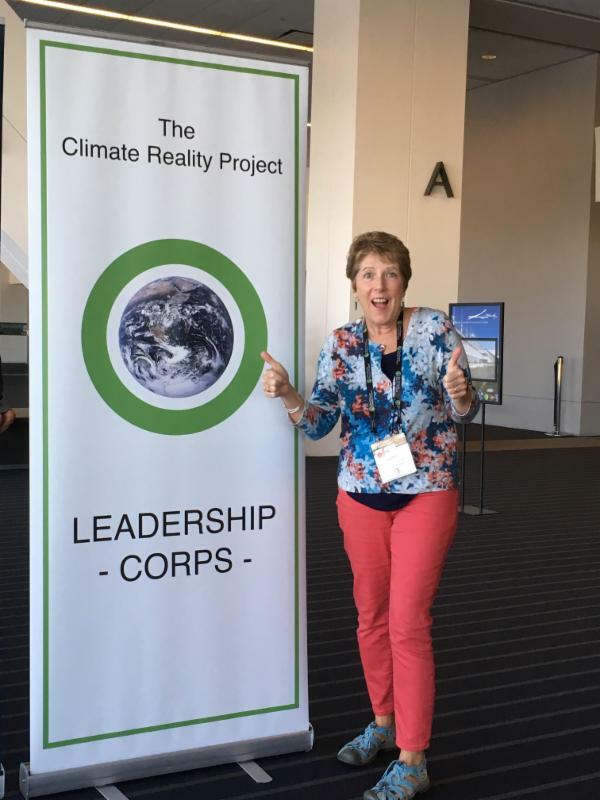 NHS Science teacher, Kathleen Couchon, received a Professional Development Scholarship to help her attend the Climate Reality Leader Training with Al Gore in Pittsburgh last Fall. As an educator passionate about sharing climate change science in her classes, the three day Climate Reality training session that she attended provided her with the background science and resources to share Al Gore’s updated digital presentation based upon his film, An Inconvenient Truth. 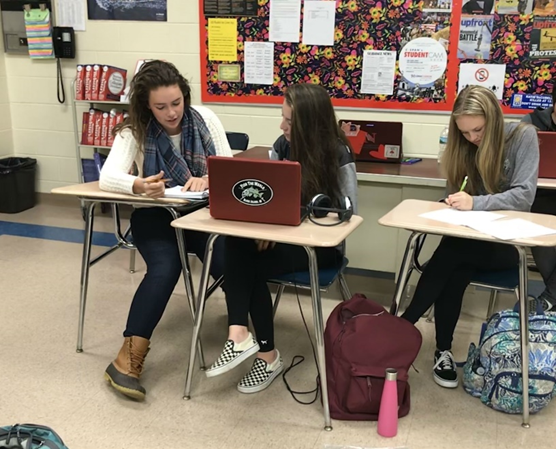 She expects to use this information immediately as she mentors a senior at NHS who plans to present a climate change lesson in Kathleen's classes based upon the Climate Reality information. In addition, she expects to share the Climate Reality presentation with various social groups throughout the coming year. Kathleen and the other RI attendees are in the process of starting a local chapter of Climate Reality Leaders. Congratulations Kathleen! 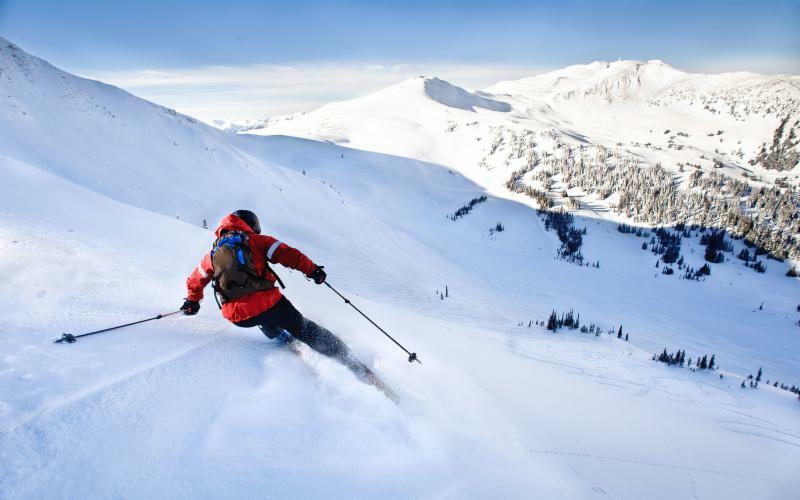 There's Still Room to Ski! Since its launch in April 2016, the Narragansett Education Foundation relies on the generosity of individuals who believe that high-performing public schools are essential to the social and economic fabric of the community. We are please to share some wonderful milestones the Foundation was able to achieve because of the support we have right here in Narragansett. Click below to read more about these successes and how to support future efforts the Foundation is taking part in. All NEF revenue is dedicated to inspiring and encouraging our students to achieve academic excellence and to positively impact our students’ lives.